Paul, Idaho- Don A Greenwell (91) passed away Thursday, August 9, 2018 in Burley Idaho. He was born December 21, 1926 to Lee and Florence (Alvord) Greenwell in Paul, Idaho. He spent his younger years growing up on the family farm with his five older siblings: Fern, Clyde, Ross, Ralph and Velda. Don was the 6th living child, the oldest son Ambross Green passed away at birth. At the age of 12, he became a young sheep camp tender spending time moving sheep from the desert to the hills by Carey, Idaho. This is where his grand collection of rattle snake rattles began. When he wasn't helping on the farm he attended schools in Paul, ID. He graduated from Paul High School in 1944. Right after graduation he enlisted in the U.S. Navy at the age of 17. He attended boot camp in San Diego, California as a hospital corpsman. He finished his time in the Navy as a medical transport driver in New York. He was discharged in 1946 where moved back to Paul, Idaho. In that same year he showed up on a small horse and met the love of his life Maudelou Felton. They enjoyed horseback riding and dancing together. They were married on April 7, 1948. They had three wonderful children: Gary Greenwell, Greg Greenwell and Patrice Greenwell. While working 4 jobs to support his wife and children he completed a bachelors degree in agriculture from the University of Idaho and later completed his Masters. In February of 1956 they moved their family to Alaska before returning back to Idaho in September of that same year, he accepted a position in Valley County Idaho as their County Agent. After 13 years they returned back to Minidoka County to farm. 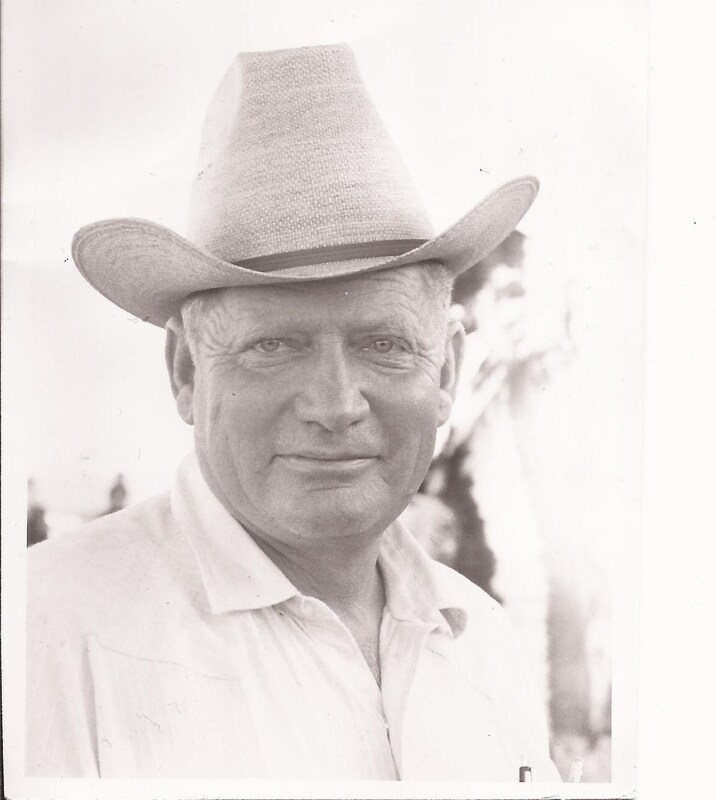 Don enjoyed his time while managing the Clinton Ranch and the McQuain Ranch before returning back to his work as a County Agent. He accepted a job in Lovelock, Nevada as the Pershing County Agent. During is careers he received many awards for outstand work in the agricultural field. He was president of the Nevada County Agents Association in 1985. He received two national awards: The National Award of Excellence as a County Agent and another award for his involvement in 4-H. He helped set up many programs and built a lodge for the 4-H children in Valley County Idaho. He retired from being the Pershing County Agent in 1988. In 1992 they moved from their home in Lovelock, Nevada and established their current residence in Paul, Idaho. Don is survived by his wife Maudelou Greenwell ; sons, Gary (Nancy) Greenwell and Greg (April) Greenwell and sister, Velda Coffin along with many grandchildren and great-grandchildren whom he loved spending time with. He was proceeded in death by his parents, one sister, Fern; four brothers, Ambross, Clyde, Ross and Ralph; one daughter, Patrice "Trice" Workman. A memorial service will be held at 11 a.m. Friday August 17, 2018 at Hansen Mortuary 710 6th Street in Rupert, Idaho, with a viewing from 6-8 p.m. on Thursday, August 16, 2018 at the Hansen Mortuary. Burial will follow at the Paul Cemetery.